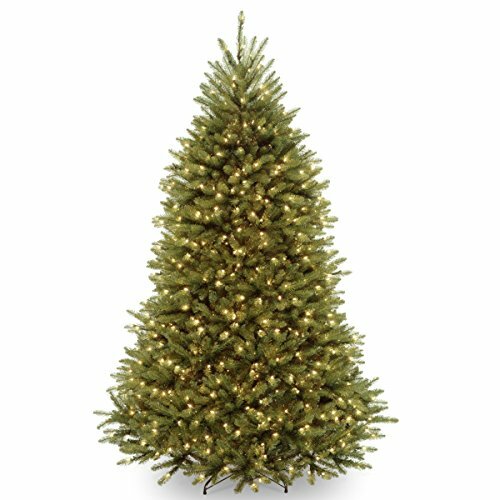 The conventional cone shape and tightly packed branches of the North Valley Spruce is an inviting palette for holiday decorating. 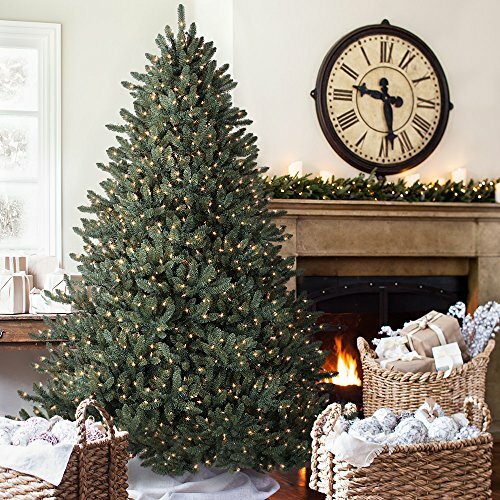 This three section tree with hinged branch construction goes up fast. 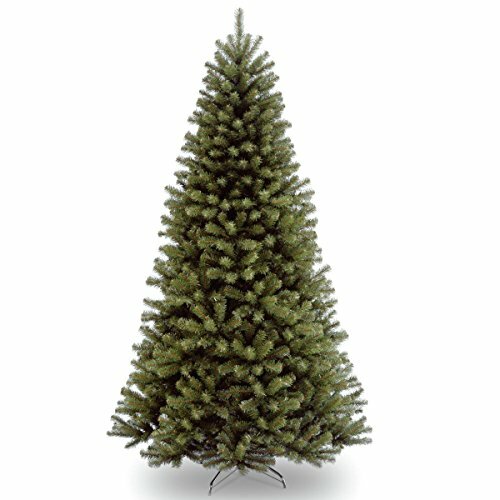 52″ diameter at base, includes metal tree stand. Reusable storage carton,There are 1346 branch tips on this item.